Been in a mood to treat my alts a bit lately so I finally took the plunge with Xandah and upgraded her from the (at one time) free Tuty's "Lou" Chocolate skin set to the base version of Tuty's Anchal Espresso skin. L$380 for one skin isn't bad. I could have sprung about L$1500 on a multi-pack (which is nearly L$3000 on the Marketplace for some reason) but with some makeup she'll have plenty of different looks. Xandah used to get some rude comments about her dark skin from other Indian residents (FYI: If anyone asked I admitted to being a pasty-white Irish girl iRL). I learned after some research that lighter skins were much more in favor in India and people would actually go through expensive "lightening" procedures, much like an African-American I knew when I was still in high school (she had a condition that gave her whitish spots so she chose to lighten everywhere since it was easier than getting the splotches to match her darker areas). This is not why I upgraded the skin, though. 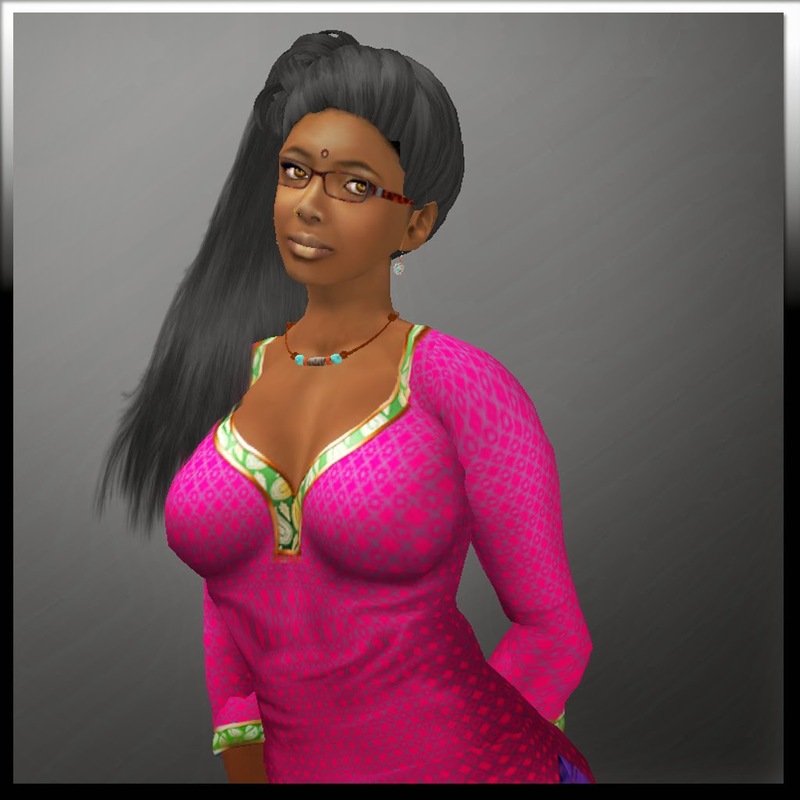 I've always loved Tuty's Anchal skin and have long wanted to wear it. This is SL, after all. Why can't I do that?